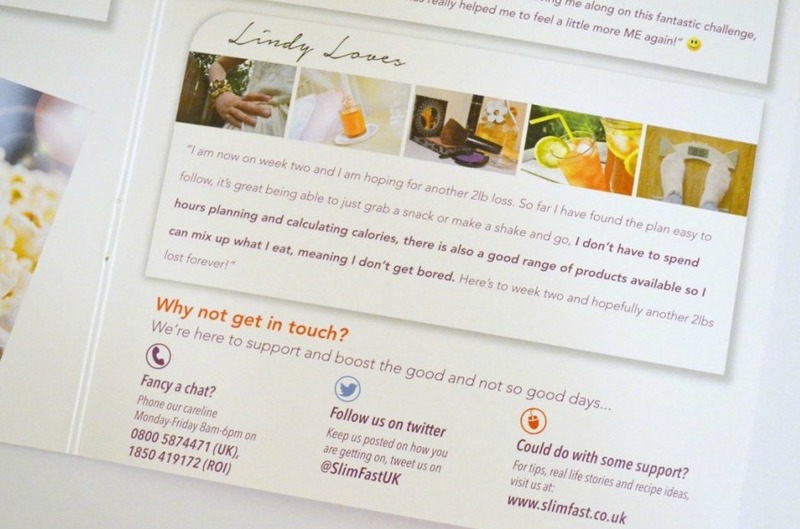 If you’re a regular reader you might remember I blogged about the SlimFast 3-2-1 plan back in May when I took part in a blogger challenge, you can read the post here. I found the plan really easy to follow and was happy with the 3lbs weight loss I achieved at the end of the challenge. I have to be honest and say that since then I have let things slide a little, I went on holiday in August and definitely overindulged. Thankfully I didn’t put on any weight but it meant I didn’t lose any either. 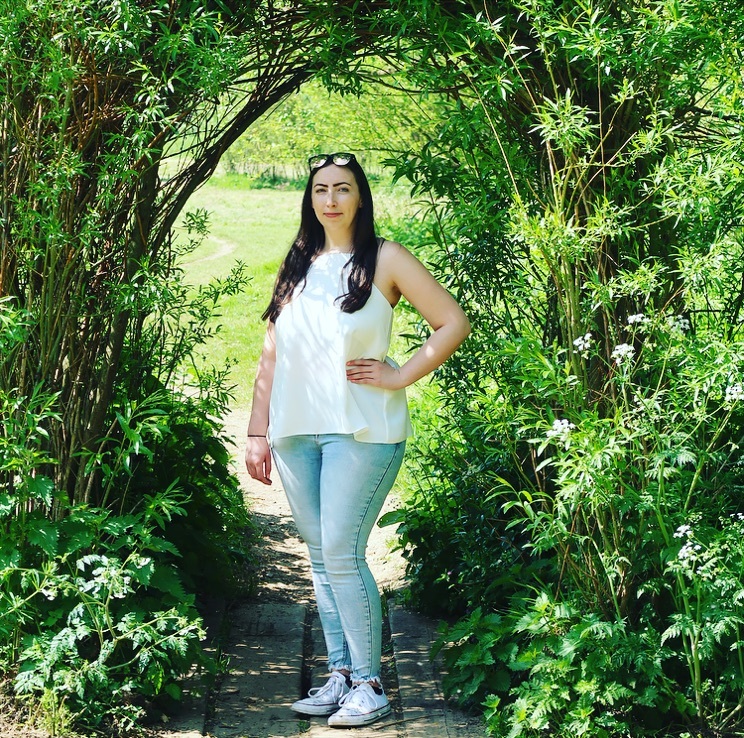 After my holiday I felt like I needed a bit of a push, something to reignite my enthusiasm so when SlimFast got in touch to tell me about changes to their products and some brand new products they were introducing I was intrigued and excited to see what they had in store. The changes include new packaging, a reduction in the amount of sugar in the ready to drink shakes by 30% (more reductions to follow on other products soon), a 7 Day Starter Kit and a brand new product line (more on that exciting news below). I think the 7 Day Starter Kit is a fantastic idea. 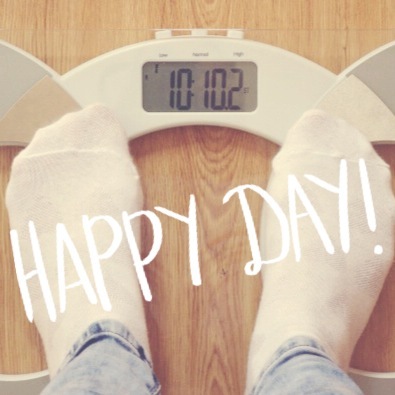 It takes the hassle out of dieting and you’re left with the good stuff, enjoying the tasty food inside! The Starter Kit contains all of the essential items for a week of weight loss, you just need to include a healthy evening meal and a healthy snack each day. There are six ready to drink shakes, Strawberry, Chocolate and Cafe Latte flavour. Eight meal replacement bars, four Summer Berry and four Chocolate Crunch. Snack Bags which include four packets of Cheddar Bites and three packets of Sour Cream & Chives Pretzels. Lastly, there are seven Snack Bars, this includes four Chocolate Caramel Treat Bars and three Heavenly Chocolate Delight Bars (my favourite!). 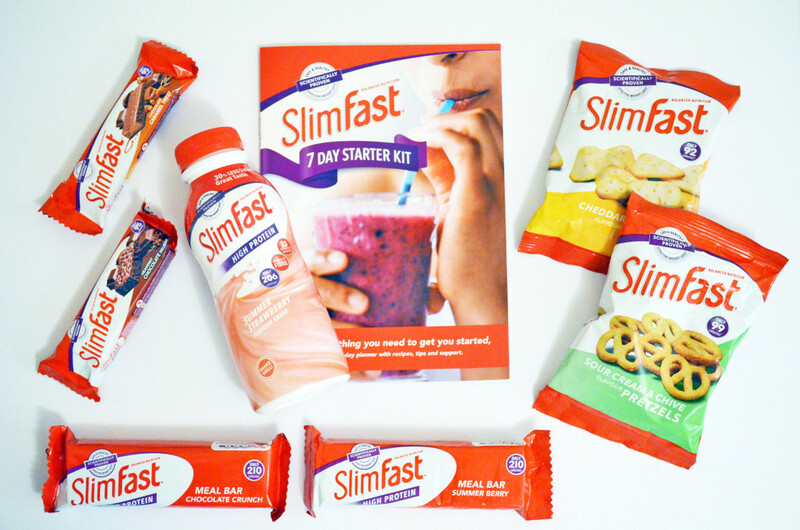 The starter kit is a great way to try SlimFast for the first time. It gives you a chance to sample products from the range and see if the 3-2-1 plan is for you without committing to a month long subscription like many companies require you to do. As well as the exciting 7 Day Starter Kit there is another new addition to the SlimFast range… They heard our prayers for delicious savoury food and I’m excited to introduce the SlimFast Noodle range! The noodle range consists of three flavours, Spaghetti Bolognese, Spicy Thai and Chicken Tikka Masala. The noodle boxes are all under 100 calories and are ready to eat in just 2 minutes. They make the perfect grab and go lunch for those busy mornings when you don’t have time to prepare anything. You don’t even have to worry about cutlery as each noodle box contains a disposable fork. The noodles can be enjoyed as a snack, for your lunch or you can enjoy them as part of your evening meal. I love the new noodle range, they are convenient, healthy and delicious! I have spent the last week trying the noodles and Starter Kit and I am loving SlimFast the second time around just as much as I did the first time, maybe more so! This time around I managed to lose 3lbs in a week which is an improvement on last time when I lost 3lbs in 2 weeks. I’m excited to see what products SlimFast will add to their range next and will be first in the queue to try any new products. 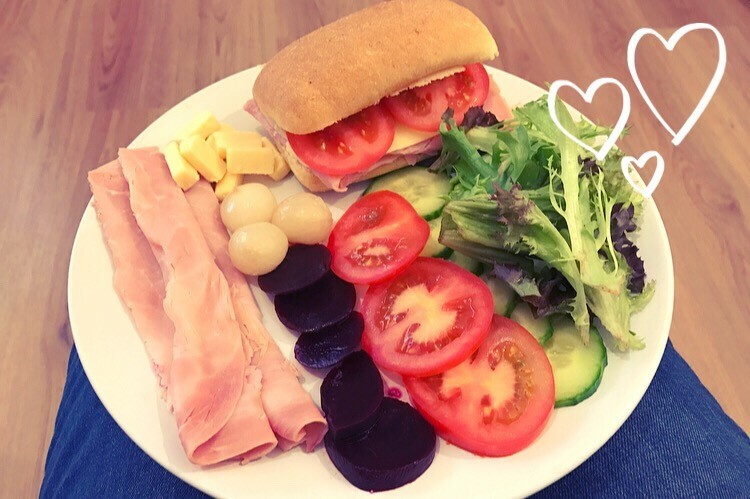 If you want to find out more about the new products, read success stories, find weight loss tips and try some delicious recipe ideas head over to the SlimFast website where you can find all of the above and more. To keep up to date with the latest news and product releases be sure to follow SlimFastUK on twitter and take a look at the hashtags #SlimFastWorksForMe and #SlimFastNoodles. 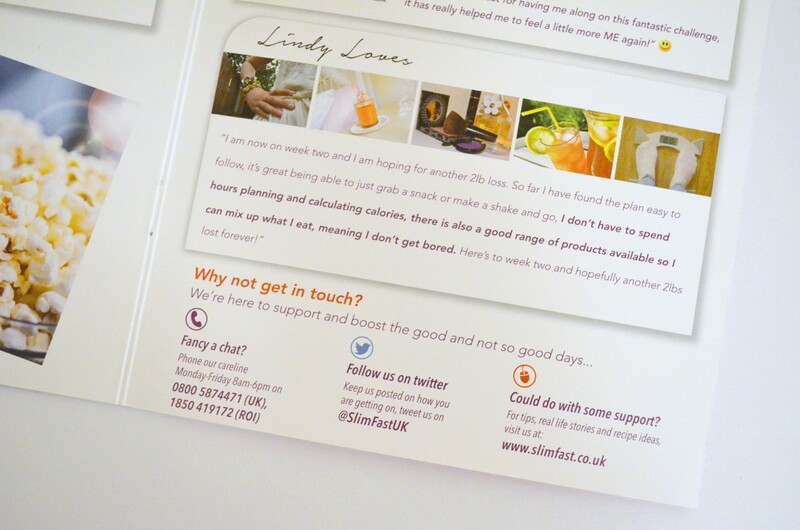 I couldn’t talk about the 7 Day Starter Kit without mentioning the fact I feature in the helpful booklet which is included with the kit. I talk about how I found the SlimFast 3-2-1 plan last time I tried it. What do you think of the new 7 Day Starter Kit and Noodle Range, would you give them a go? That’s why I love it, it’s so easy to incorporate into everyday life. There’s no hassle which is a huge bonus for me. I don’t think I would enjoy just shakes but with the meal bars, snacks and the new noodles I don’t get bored or feel hungry. I probably wouldn’t last long on shakes alone! I did Slim Fast once upon a time but this was before they expanded their range. I loved their chocolate shake!! Have always fancied trying this – the options sounds really good! I still think of slim fast as just being shakes and how can that be good for you? But those noodles look amazing! I do like the sound of the 7 day starter pack – a great way to see if it suits you and get your head round the diet. A starter kit is a great idea and an easy way to try the diet. I am tempted to try it myself to be honest. 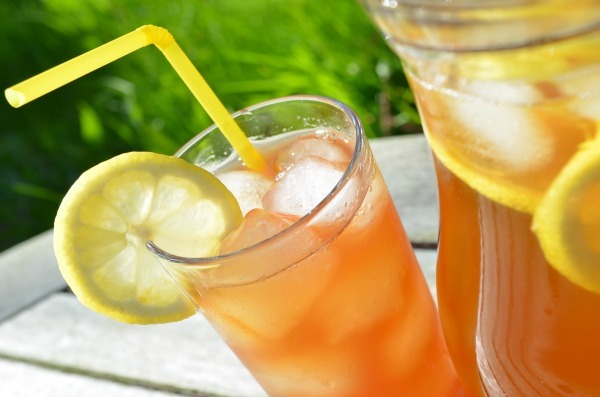 It’s definitely a good kick start, it worked well for me both times I have tried it. I wouldn’t use products like this myself as I like us to eat meals together as a family, but they’re great if they work for you – good luck with it! I think 7 day plans can really help to kickstart weight loss, I’ve never bee attracted to Slim Fast, but if it works that’s fab. 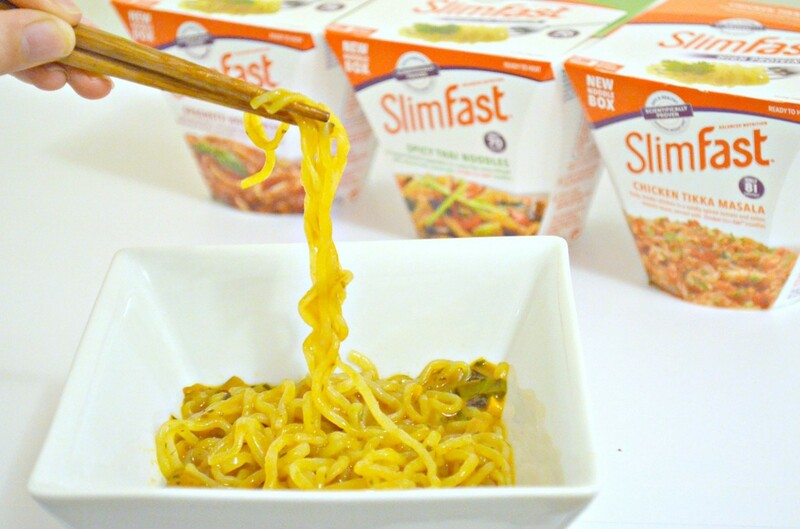 Those noodles look delicious and not how I imagine slimfast!! Definitely thinking about giving this a try….. thank you! I’ve never tried any diet plan foods, I’ve always been a little wary of them and could never get my head around the shakes. The noodle dishes do look interesting. Do they have many vegetarian options? I love the look of the noodle range and the starter kit looks great, love that there is chocolate included! !